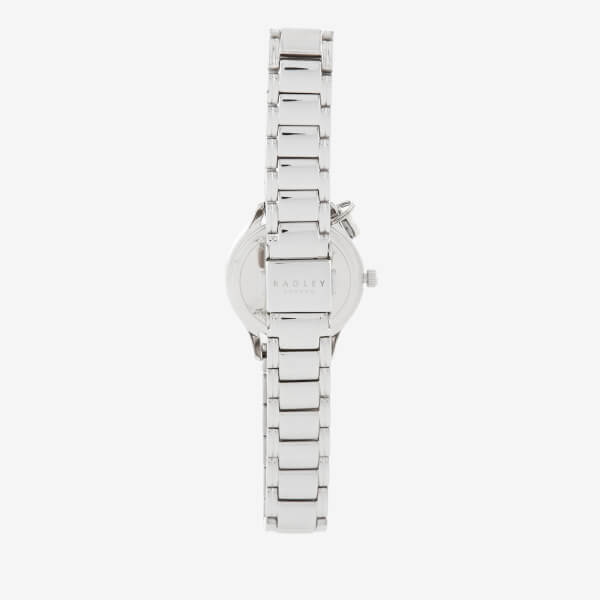 Women's 'Liverpool Street' watch from British brand, Radley. 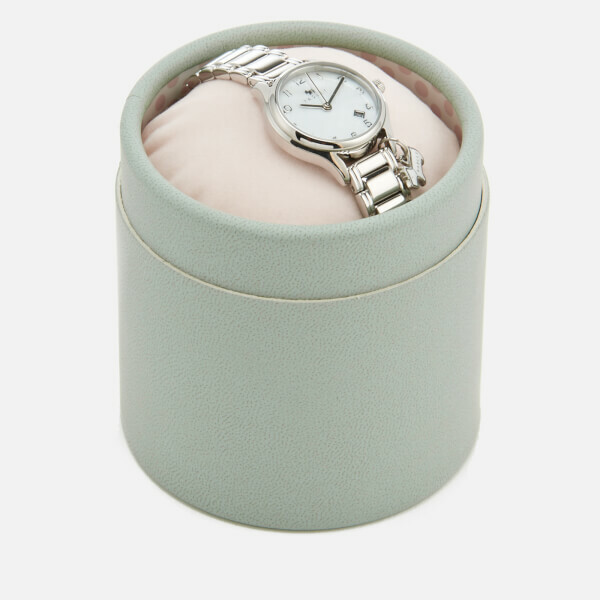 Showcasing a rounded, polished stainless steel case, the elegant timepiece is detailed with easy-to-read numerals, a small date display and hour, minute and second hands. 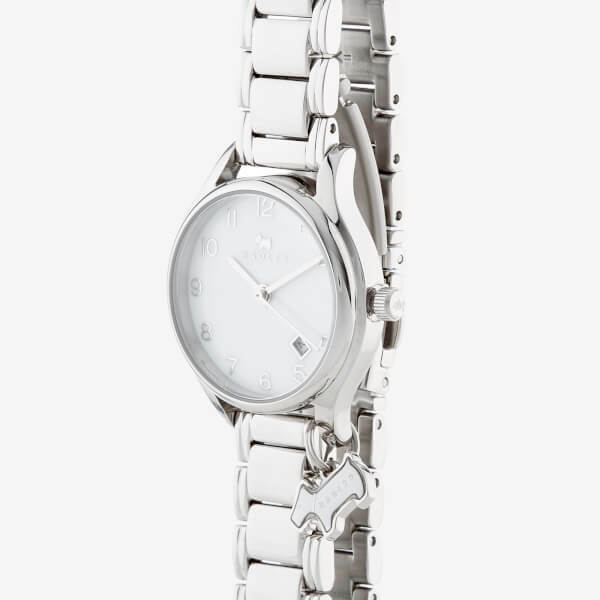 Features a link bracelet strap with a deployment clasp. 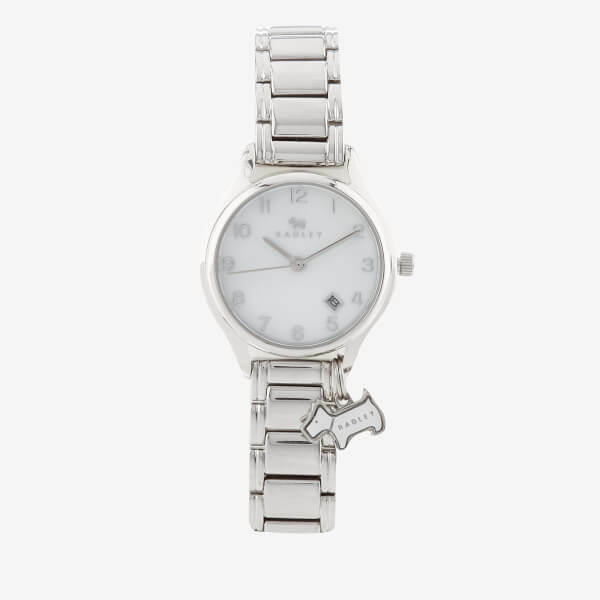 Accentuated with the label's iconic dog charm and engraved branding. 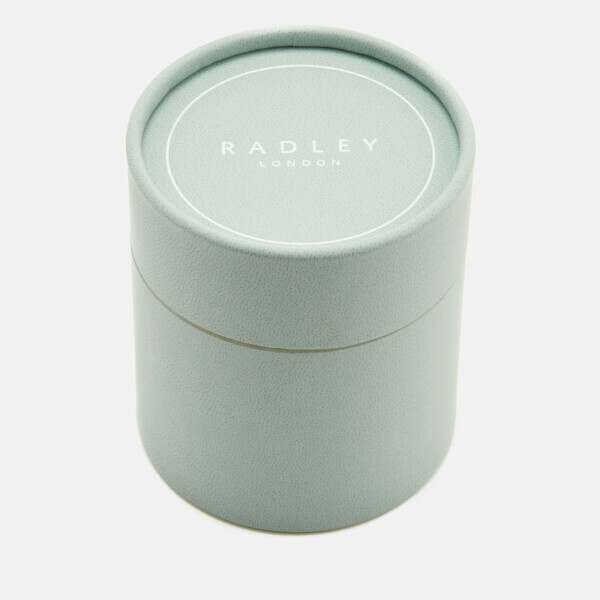 Presented in a Radley gift box.